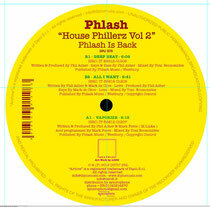 Phil Asher dons his Phlash cap for the second time this year with a follow up to ‘House Phillerz’ entitled ‘House Phillerz Vol. 2’ for Italian imprint, Archive. 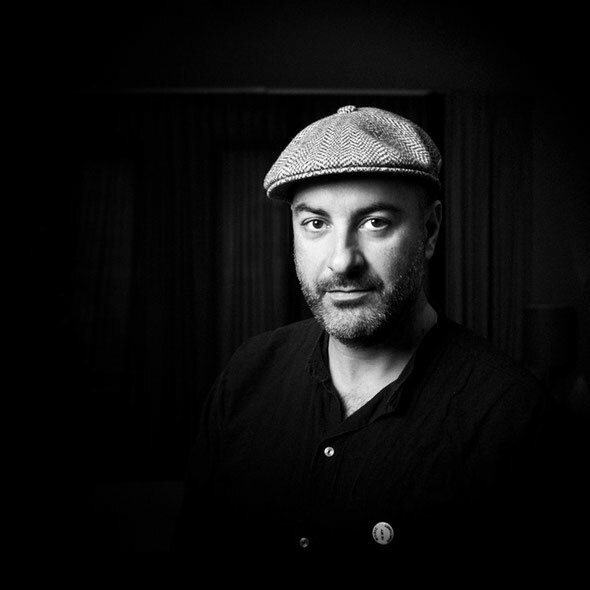 Hugely respected by the house music community, his last Phlash outing was the sort of beat-perfect house that is effortlessly moving. Whether soulful (for his Restless Soul imprint) or raw and uncompromising (for Restless Trax), Asher’s tracks always strike a chord, with the likes of Radio Slave, James Priestly, Nick Hoeppner, Delano Smith, Sascha Dive, Gerd and Soul Clap counting themselves among his fans. ‘House Phillerz Vol. 2’ is Phlash in good form. Kicking off with the undulating thump of ‘Vaporize’, you’re treated to an all-too-rare acid-house track that oozes controlled aggression. ‘Deep Beat’ is similarly hefty but employs melody purely via percussion. A bumping drum track centered around pitched, phased toms, ‘Deep Beat’ is an understated but powerful cut which evokes many a memory of classic ‘bonus beats’ sadly missing from 12”s these days. The skipping garage vibes of ‘All I Want’ closes the EP with warm, playful tones conjured up via descending keys, scattered vocals and jacking beats. It’s out 14th September.